Plans are moving forward to bring 281 new homes to land in west Chandler, despite opposition from an automotive group that urged the city to preserve the land for future dealerships. 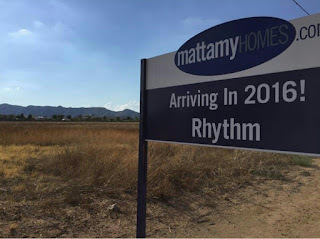 Mattamy Homes is proposing construction of at least 125 condominiums at the northwest corner of 56th Street and Orchid Lane, north of Ray Road. The remaining 156 homes would vary in type. In all, the company is proposing development of about 30 acres, according to a city report on the project.